What drys to fish on the river this year with the late wether. Tim tells you how to nail fish agian this year on the drys. Join him on the river and find how to find to get those brownies. 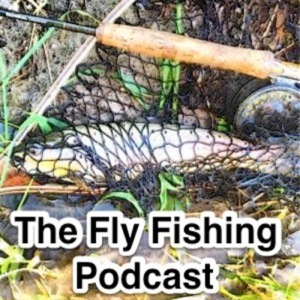 This entry was posted in Blog Posts, Podcast and tagged dry fly, Fly fishing, Fly Tying. Bookmark the permalink.